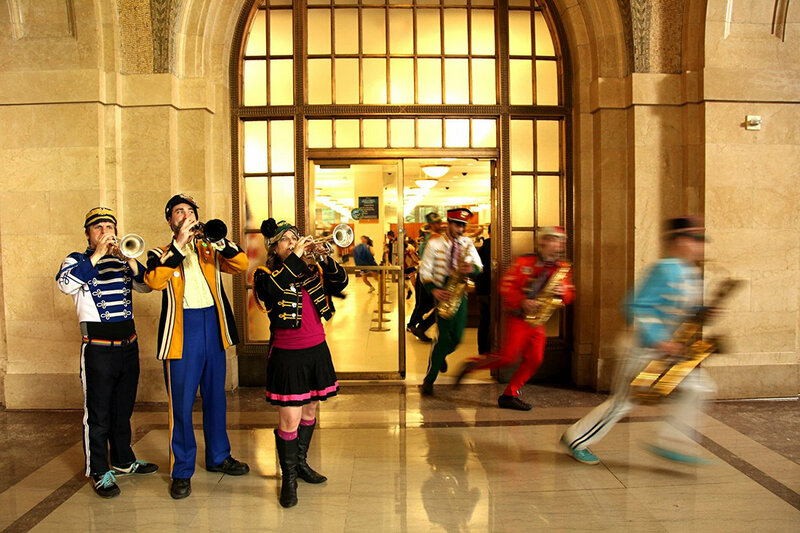 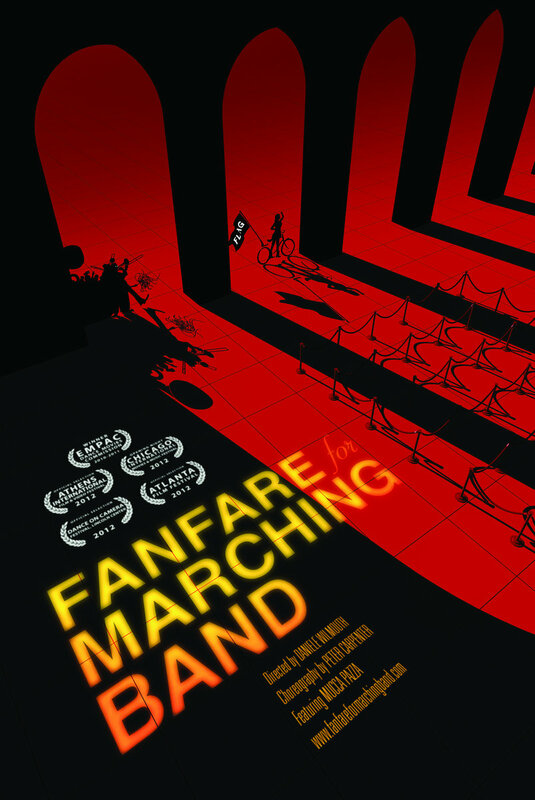 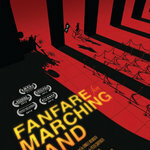 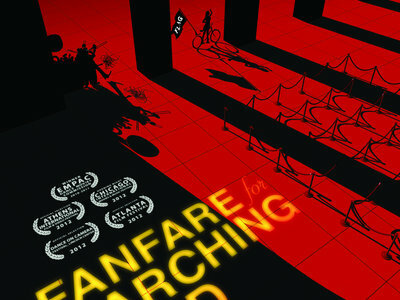 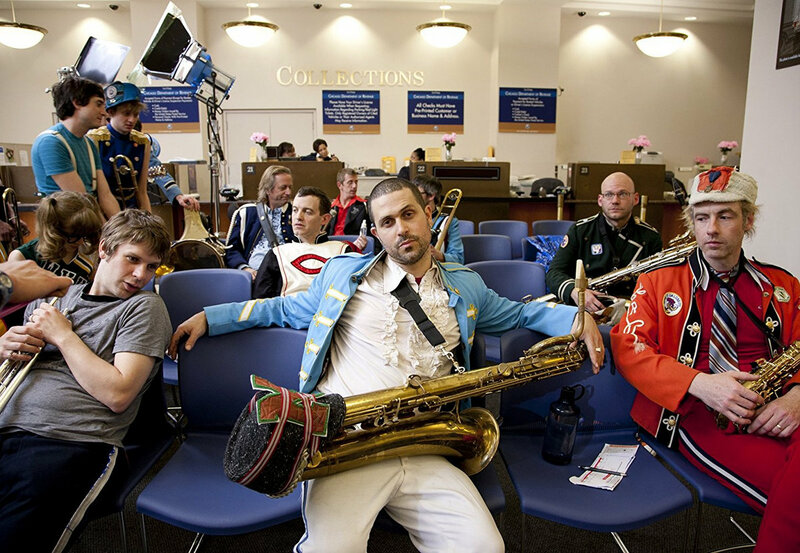 Made in 2011 in collaboration with choreographer extraordinaire Peter Carpenter and renowned filmaker Danièle Wilmouth, FANFARE for MARCHING BAND follows Mucca Pazza on a journey through their home city of Chicago - but in a parallel universe where their exuberant music cannot be heard. 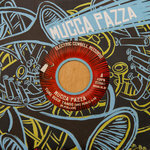 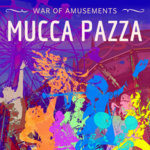 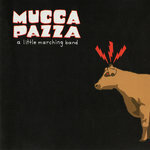 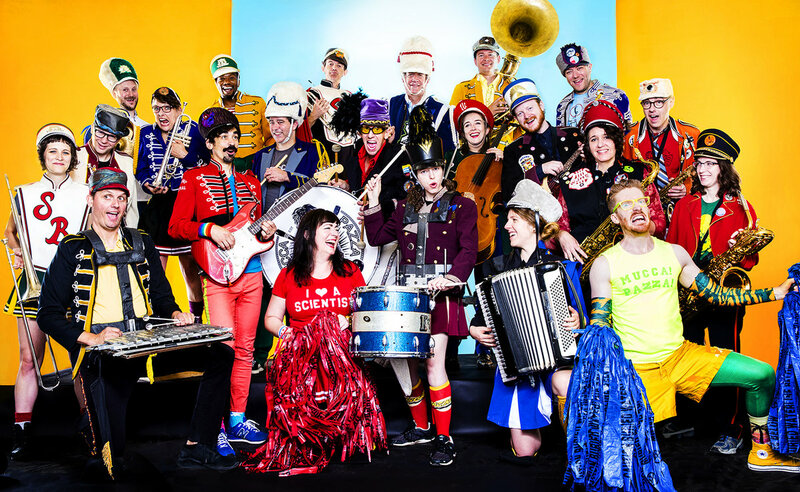 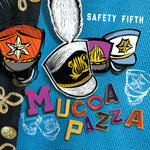 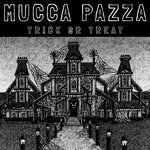 Super-saturated colors, euphoric music, and ecstatic dance choreography - you’ve never seen Mucca Pazza like this before. 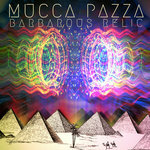 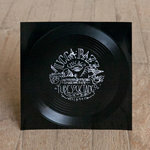 Includes unlimited streaming of Barbarous Relic via the free Bandcamp app, plus high-quality download in MP3, FLAC and more.